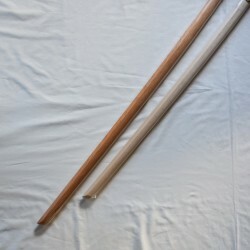 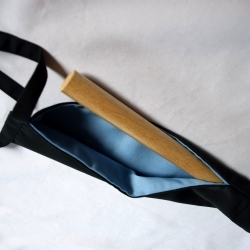 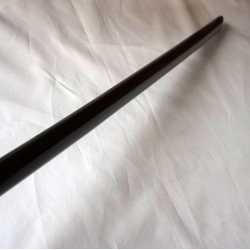 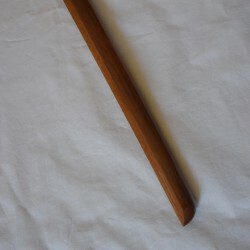 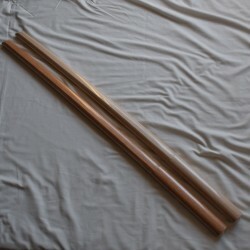 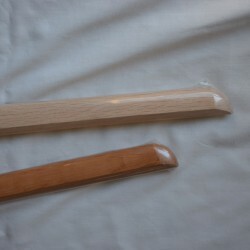 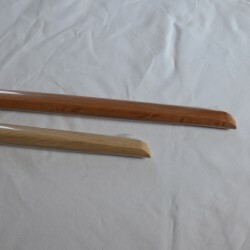 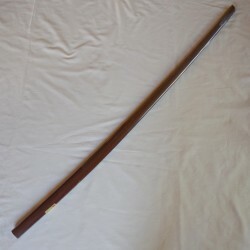 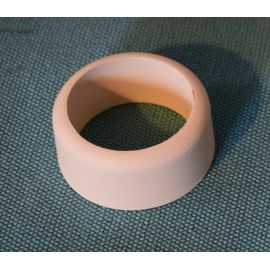 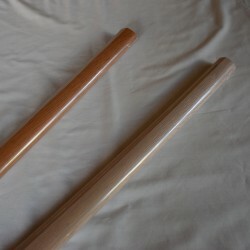 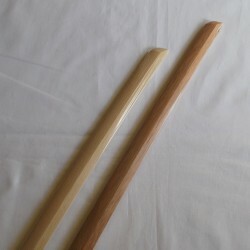 This wooden sword for women and children is convenient, robust and resistant. 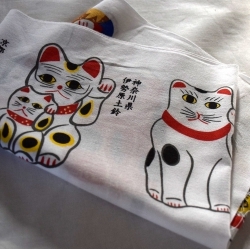 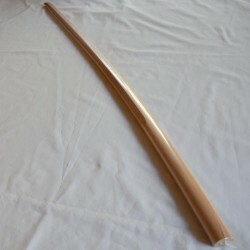 Its length is 91cm, therefore it is suitable for a person less than 155cm tall. 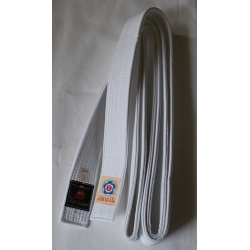 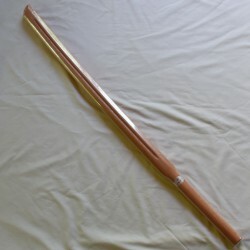 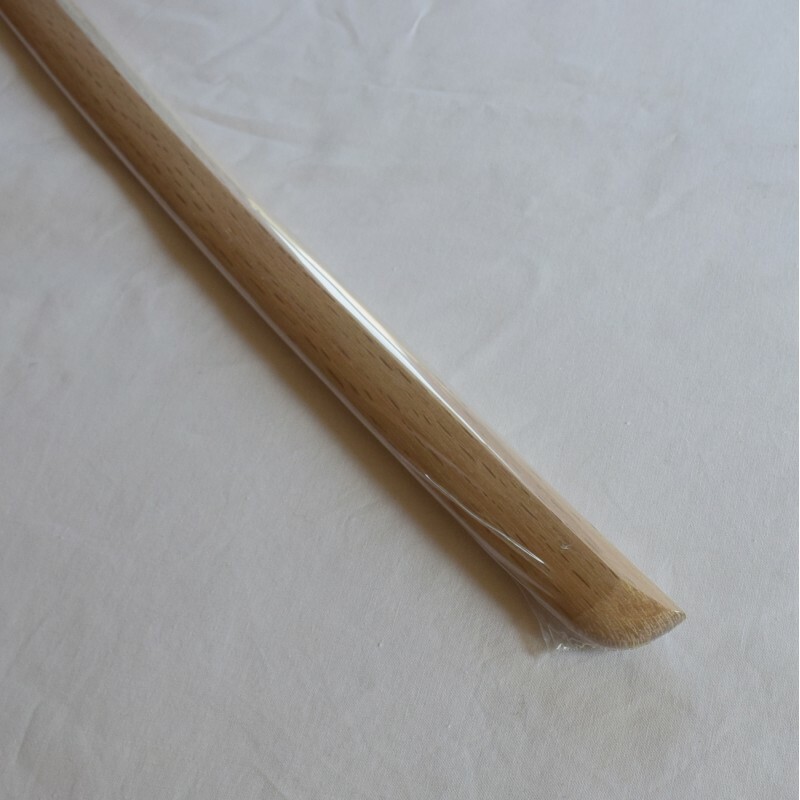 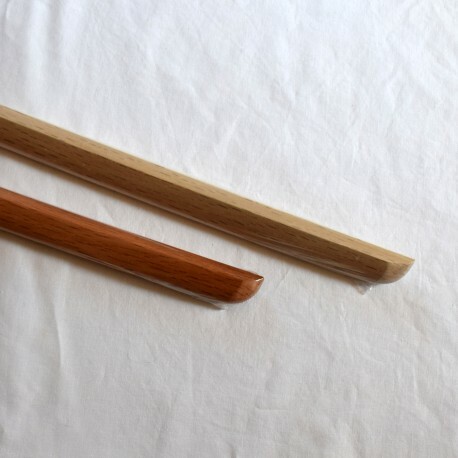 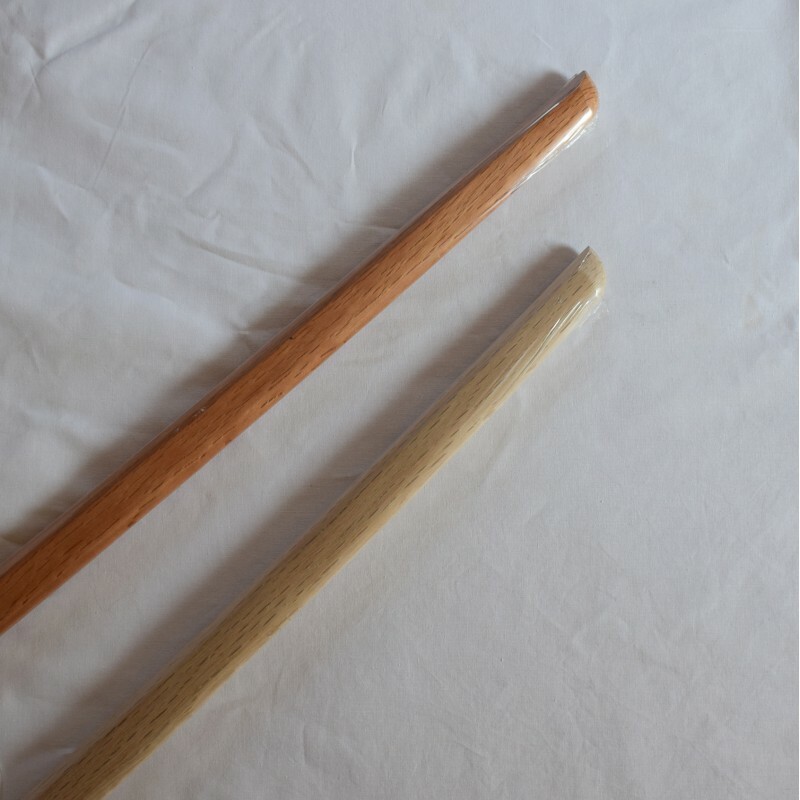 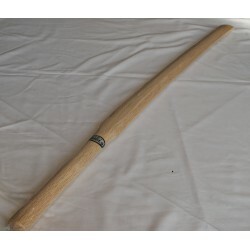 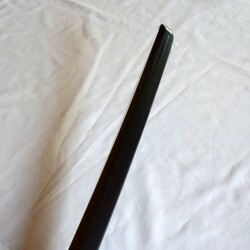 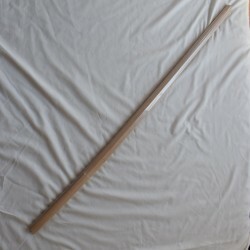 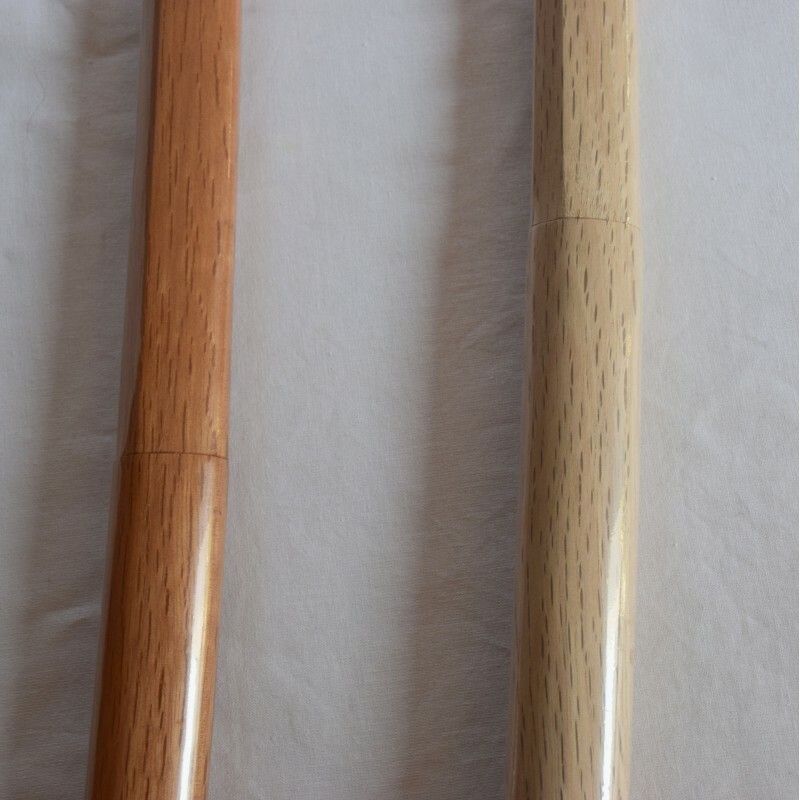 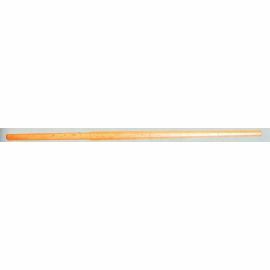 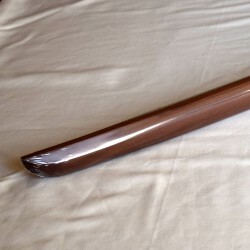 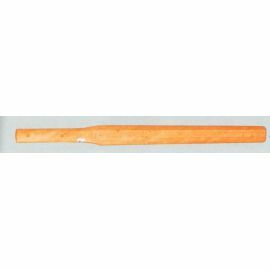 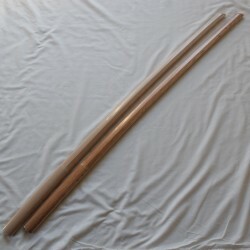 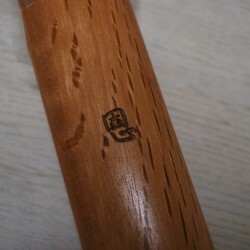 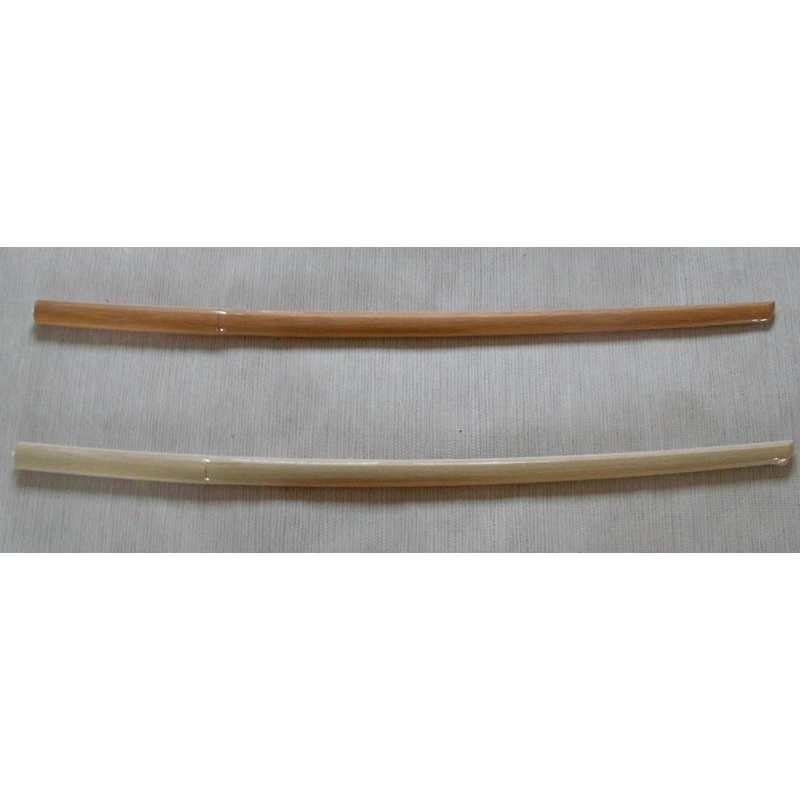 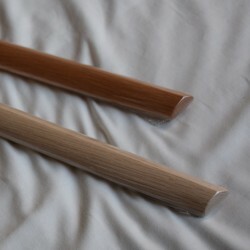 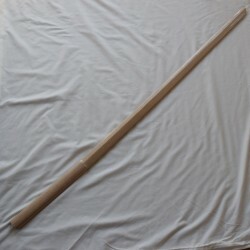 It is lighter and shorter than kendogata wooden sword (500g, 102cm).